GREAT OPORTUNITY FOR INVESTOR OR FIRST TIME BUYER. 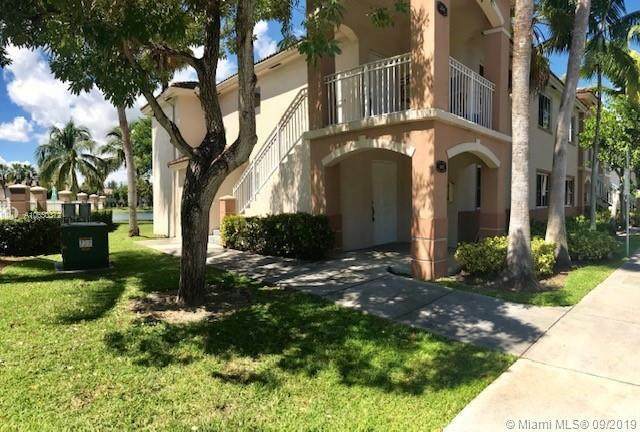 !BEAUTIFUL MODEL 3/2 WITH LAKE VIEW , IN FRONT TO POOL AND CLUB HOUSE. LOCATED IN DESIRABLE GATE COMMUNITY OF VENETIA GARDENS. 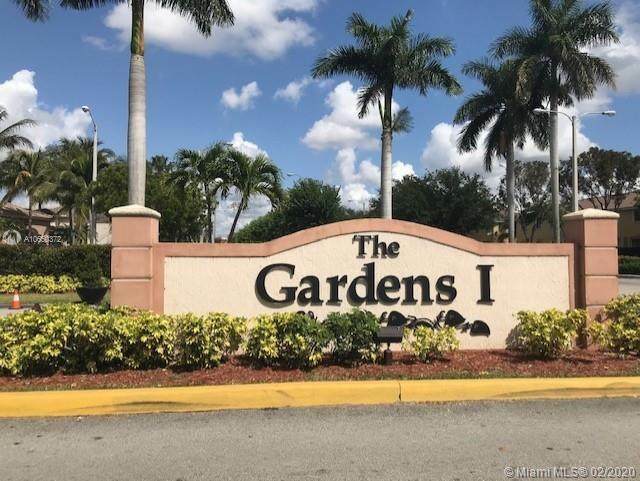 VERY LOW HOA FEE. 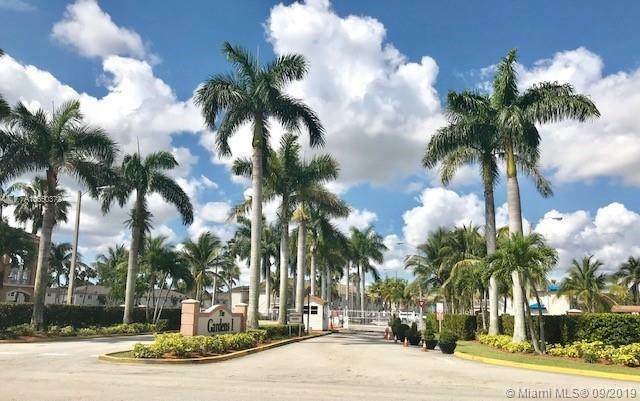 CLOSE TO STRIP MALLS, SCHOOLS AND JUST IN THE WAY TO THE KEYS. 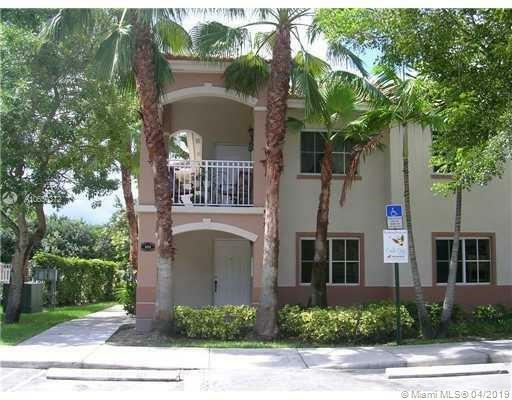 UNIT IS RENTED FOR $1250 MONTH TO MONTH WITH VERY GOOD TENANT.